← Are you a connected cancer patient? Tell the President’s Cancer Panel what you think! Love this article! It captures the feeling of living with metastatic cancer as a chronic illness instead of a terminal disease. I may not have to write a book on the subject if more good articles like this one get published. 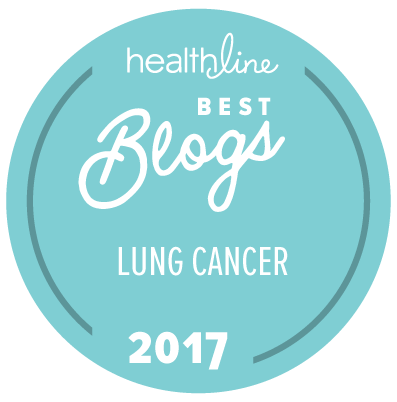 This entry was posted in Advocacy, Lung Cancer, The Bright Side. Bookmark the permalink. It would still be extremely interesting to read your book on the subject. You certainly have had a unique journey with cancer. Hope you’ll write it!